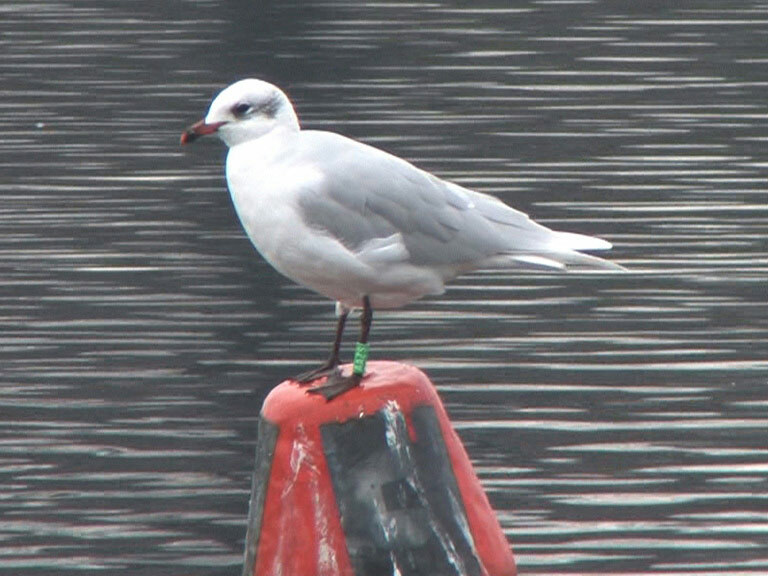 Thanks to Fiona Barclay, who captured these video stills, and Des McKenzie, who did the leg work on the results, we now know the origin of our beloved new Mediterranean friend at Kensington Gardens. 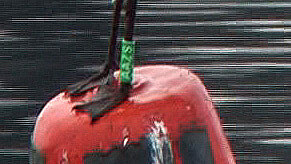 The green ring (AAZS) on its left shank means this bird flew in from Germany, the Pionierinsel on the Elbe Estuary to be exact. 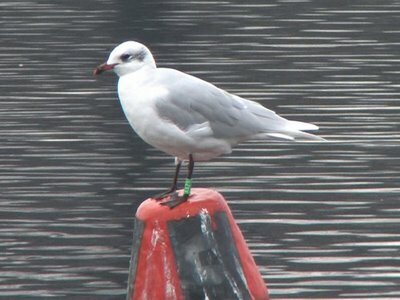 The area has a healthy population of about 4000 Common Gulls so Des reckons it arrived with them... and I believe him! Read Des's original report here (members only).